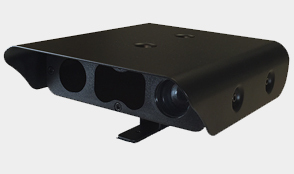 Over the last 20 years, we have seen many ground breaking developments in CCTV and Video Analytics. site access and monitor traffic flow, all in one easy-to-use package. designed to be efficient and economic. 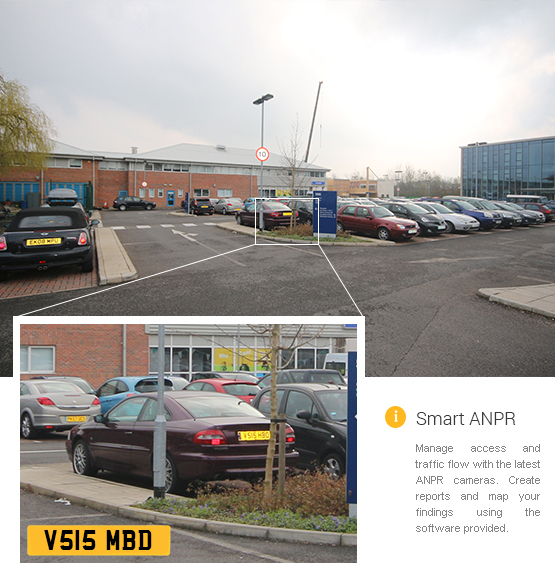 Whether you are looking to control access to a car park or site entrance, or you are interested in monitoring traffic flow and mapping your findings, Business Insight³ offer the system for you. 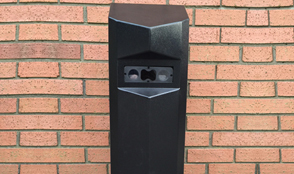 ANPR cameras capture crisp images of vehicles, both in daylight and in challenging light conditions. 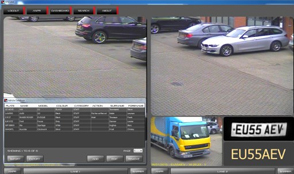 This advanced, interactive vehicle monitoring software can log all traffic movements and perform database checks on any detected vehicle number plates. discreetly on Police car roofs. Looking to secure your property with CCTV? We can provide a cost effective solution.